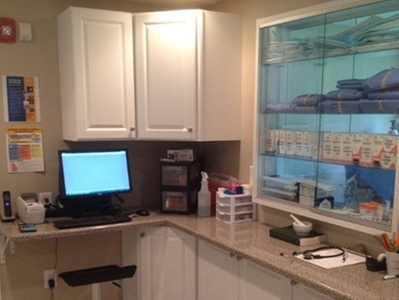 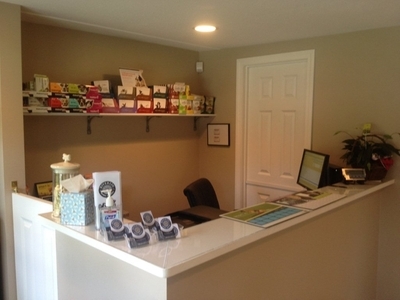 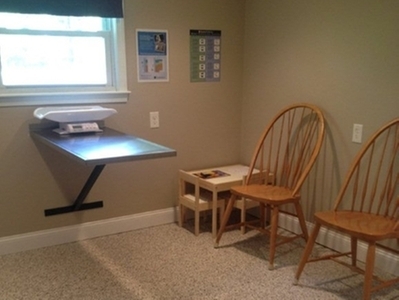 Our versatile treatment area comes equipped with a wet table that is perfect for dental cleanings. 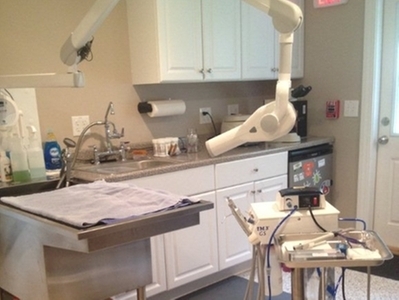 The dental radiograph unit pictured here allows us to evaluate each tooth above and below the gumline. 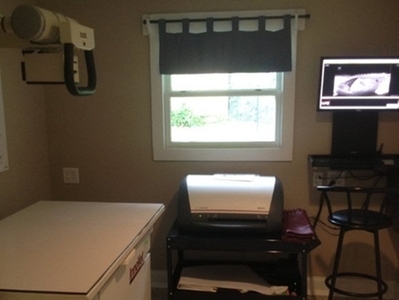 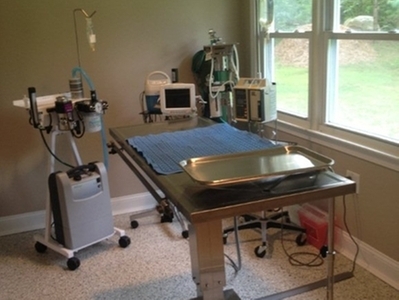 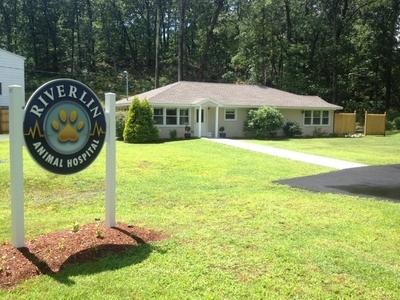 We also can use this space to perform nonsurgical procedures like urinary catheterization and wound treatment.